The data relating to real estate for sale on this web site comes in part from the Global MLS. 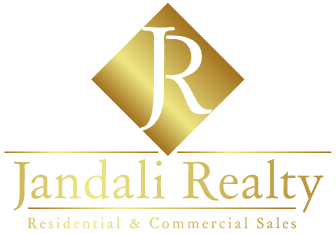 Real estate listings held by brokerage firms other than Jandali Realty are marked with the IDX logo and detailed information about them includes the name of the listing brokers. All information deemed reliable but not guaranteed and should be independently verified. All properties are subject to prior sale, change or withdrawal. Neither listing broker(s) nor Global MLS shall be responsible for any typographical errors, misinformation, misprints and shall be held totally harmless. IDX information is provided exclusively for consumers’ personal, non-commercial use and may not be used for any purpose other than to identify prospective properties they may be interested in purchasing. Lifestyle, neighborhood, and school data ("Supplemental Data") is provided by the operator of this website as a convenience to users. This Supplemental Data is not provided or reviewed by Global MLS. The operator of this website updates the Supplemental Data from time to time, but it does not represent, warrant or otherwise promise that the Supplemental Data is current, free from defects, or error-free. All Supplemental Data is provided AS IS with all faults. Users are encouraged to consult their own data sources to confirm the accuracy of all Supplemental Data before using the Supplemental Data as a basis for any decision. Complete list of data sources.